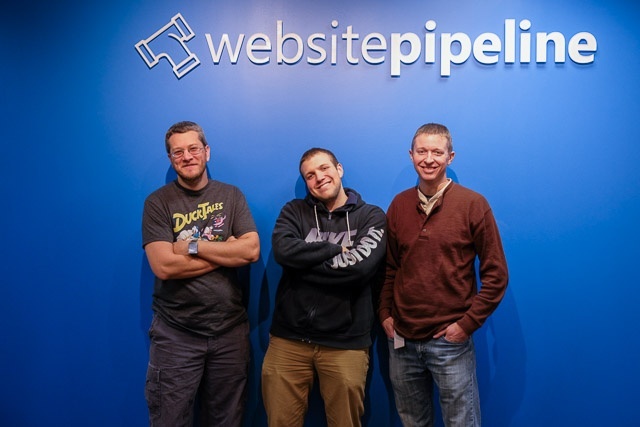 Website Pipeline is starting off the new year with more growth! 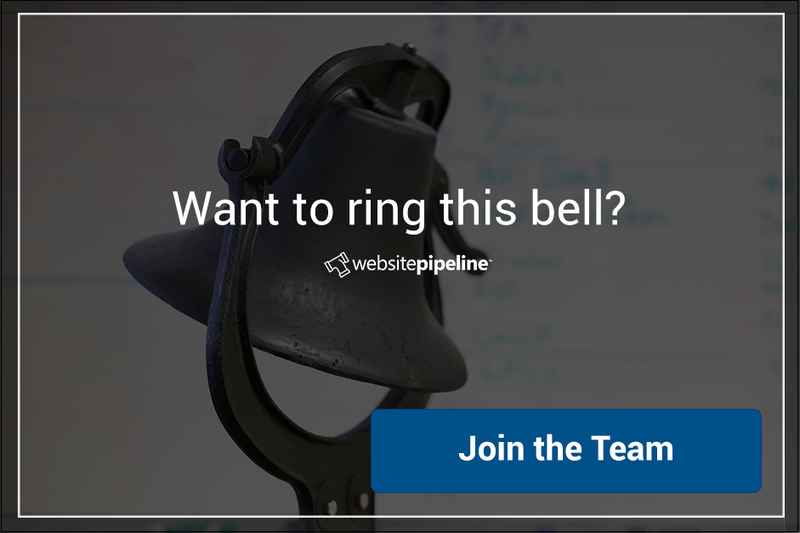 We're proud to introduce you to five new Software Developers; 3 of which are new to the team and 2 that have previously served as interns here at Website Pipeline. Steven Hearndon, Brady Bannister and Neal Satterfield are new to our development team and bring a variety of professional and educational experiences. Neal Satterfield is a self-taught developer with over 10 years of professional code writing experience. Most of his free time is spent with his wife and 4 sons, but when there's time he enjoys creating things using different technologies and playing games of any kind. 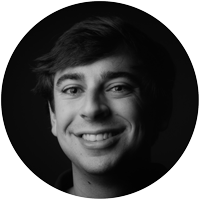 Brady Bannister is a graduate of Clemson University and while he's a great software developer, his video editing skills and ability to make sound effects using just his voice make him a triple threat. Steven Hearndon recently returned to school and completed his Master's Degree in Computer Science from Clemson University. Steven hasn't had much time for hobbies having spent the last 3 years working full-time while in graduate school, but he finds solace in hanging out with his wife and 3 kids watching Netflix. Andrew Zhang and Daniel Carton are not-so-new to the team having previously served as interns, and will be transitioning into new roles as full-time developers. We're very excited to be adding more talented developers to our already awesome team and can't wait to see what they can do!